Parenting a disabled child can be the cause of a great deal of stress on the parents’ relationship. It is not uncommon for parents to have differing opinions as to how to make that child’s life as productive and comfortable as possible. One parent is often considered over protective of the child by the other. That parent perceived as overprotective often feels that the other parent does not fully understand the child’s limitations and vulnerabilities. Both parents may feel unsupported by the other parent. Other children may feel less important or less loved than the disabled child. The emotional and psychological issues that are common in every family can be aggravated and further complicated by the issues involved in parenting or being the sibling of a disabled child. A divorce between parents of disabled children can be very contentious, with each parent concerned that the other parent’s belief as to how the child should be treated will result in ultimate harm to the child. The process of trying to “sell” the court on the idea that his or her way is best often increases the animosity between the parties. Ultimately the court will make a decision or the parties will reach an agreement. That decision or agreement may involve appointing a third party (parenting consultant or parenting time expeditor) to make some of the parental decisions in place of the parents, or another method for the parties to process issues pertaining to the child. But what happens when the child is legally no longer a child? 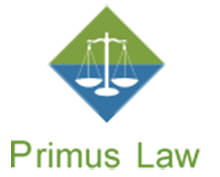 Family Court loses jurisdiction over parental access to or custody of a child when that child becomes an adult. If the issues between the parents were not resolved to both parents’ satisfaction by Family Court, they are up for grabs again at the time the child attains adult status. 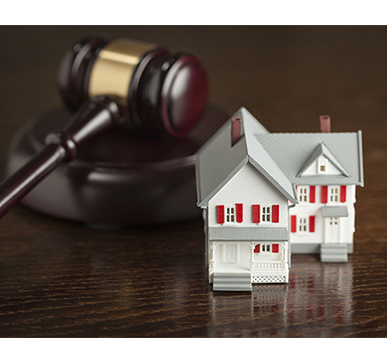 It is not uncommon to end up in similar litigation in Probate Court – with the issue this time being who is to be appointed as the adult child’s guardian. Under these circumstances, it is highly likely that it will be neither parent, and possible that it will be a complete stranger, who will have the ability to severely restrict either, or both, parent’s access to the child. My recommendation? Come up with a plan as to future relationships with the adult child at the time of the dissolution action, and include that plan in the Decree. 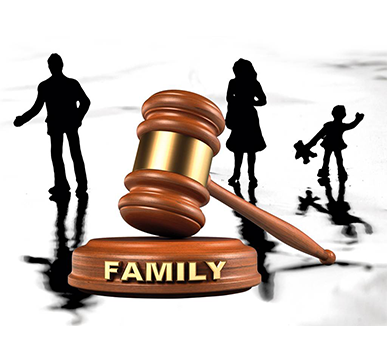 Family Court can issue orders relating to matters over which they have no jurisdiction in a Decree – i.e. a child’s college expenses. It is arguable whether or not an Order for a Parenting Plan for an adult child would ultimately be legally enforceable in Probate Court, but it would at least give the judicial officer a road map of what the most important people in the child’s life felt was in his or her best interests at the time!